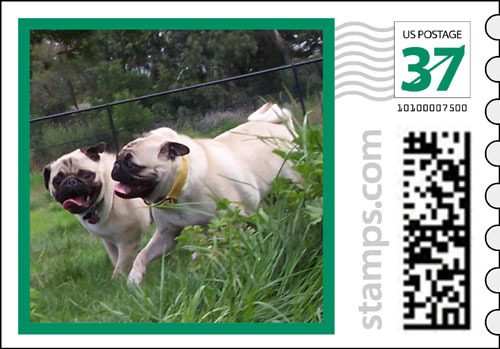 Here are some more Sheba Hug Pug stamps. This is me and Roy at the Santa Clara monthy pug meetup in San Jose. 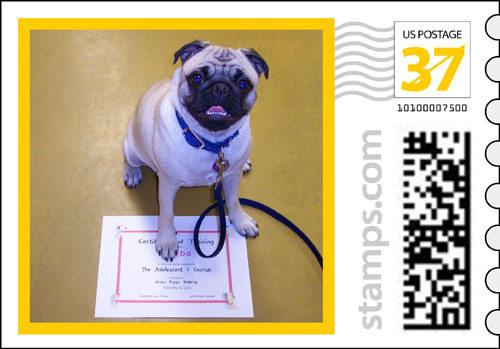 This is my graduate photo from puppy training school. Here I am with Michigan Jim and Nancy. 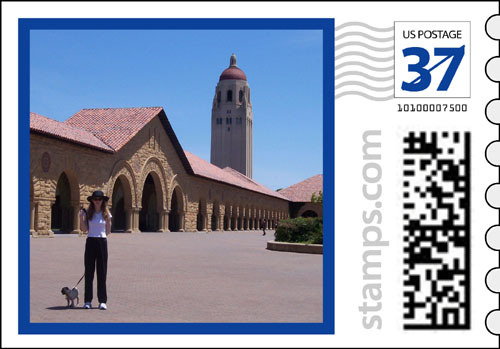 Here I am at Stanford with Stacy. This is me wearing my pretty color colar. 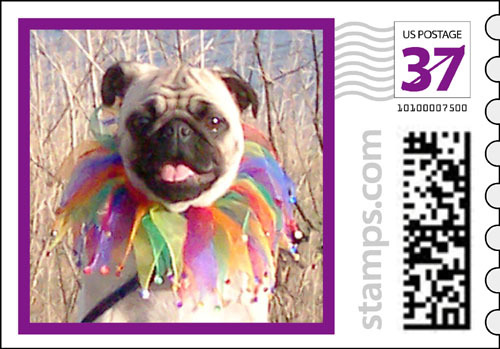 You can see my other Sheba Stamps by clicking here. 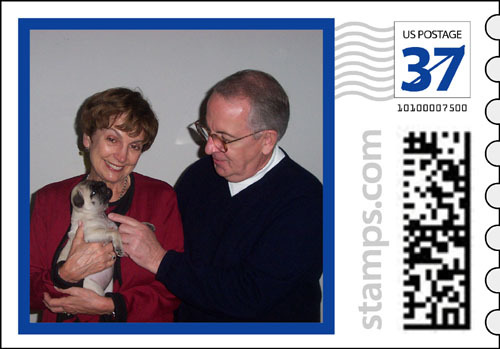 And you can get your own photo stamps from Photos.Stamps.com.